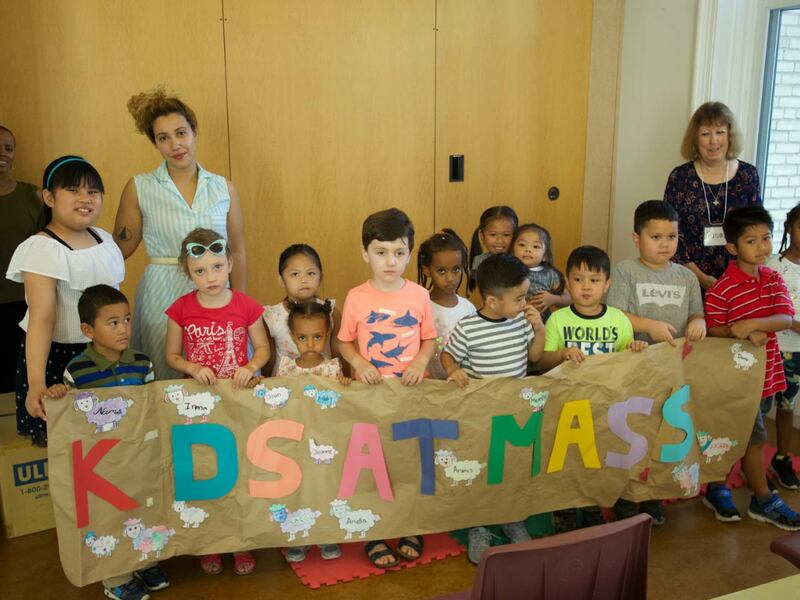 Every Sunday, the Kids at Mass program runs at our 10:00am and 11:30am Sunday Masses. Kids will join you for the beginning of Mass, then be called to the front to meet their teachers. 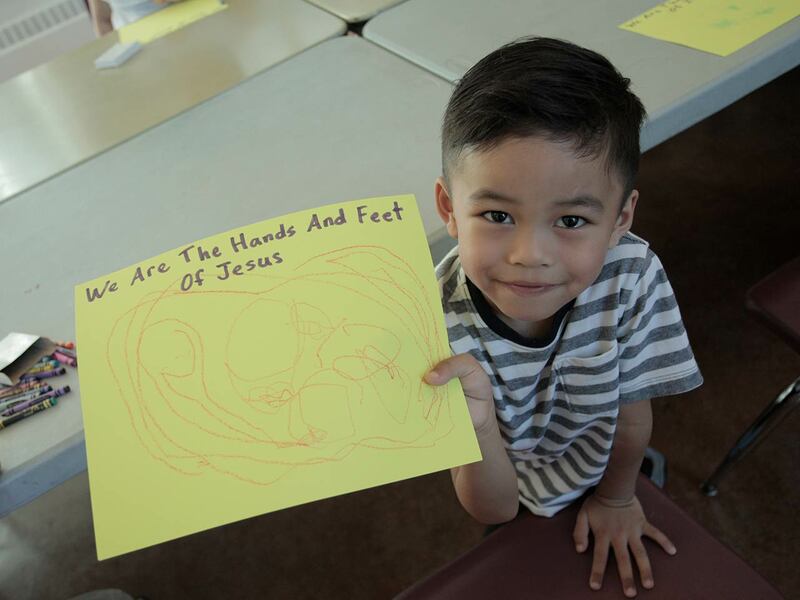 They’ll go to a classroom to learn about the day’s Gospel reading in a fun and creative way. Kids return to the church and their families for the Lord’s Prayer, shortly before Communion. We know letting your child leave your side in a new place can be intimidating. Tell us you are new so we can help! Let any one of our volunteer ministers know that you are new and they will introduce you to members of our Kids Team. They’ll show you where the classrooms are and let you know about our programs and services for children. Parents are always welcome to accompany their children as they try out our Kids at Mass program for the first time. Finally, to speed up check in, fill out the new family registration form ahead of time! Your child’s safety is our priority. Children in our Sunday programs are never unattended and are escorted to the classroom and back to waiting parents within the duration of Mass. 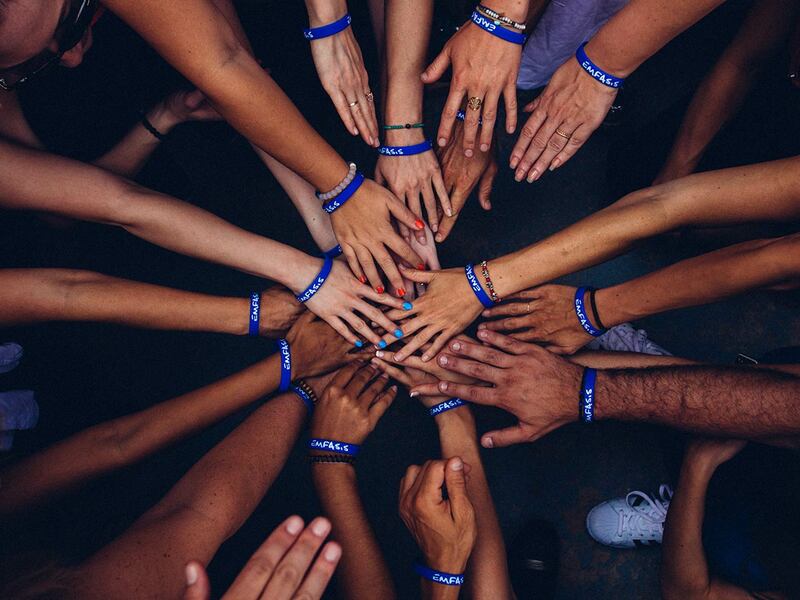 All Kids Team volunteers and youth ministers must pass a background check. Our Lady of Lourdes is part of the Archdiocese of Toronto’s Strengthening the Caring Community volunteer screening program. For more information on safe environment policies, please visit the Archdiocese of Toronto website. We welcome youth & kids to serve on Sundays in the church. There are opportunities to serve mass, sing in a choir, and to welcome & hand out church bulletins. 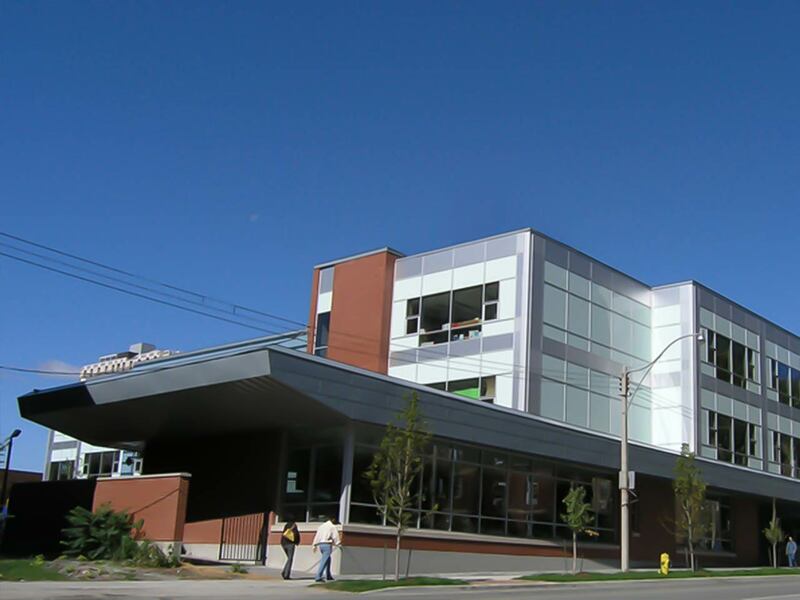 Our Lady of Lourdes Catholic School is an elementary school located just a block away from the church at 444 Sherbourne St. For more info on Catholic education visit the Toronto Catholic District School Board website by clicking the link below. Every milestone in your child’s spiritual journey is important to us. 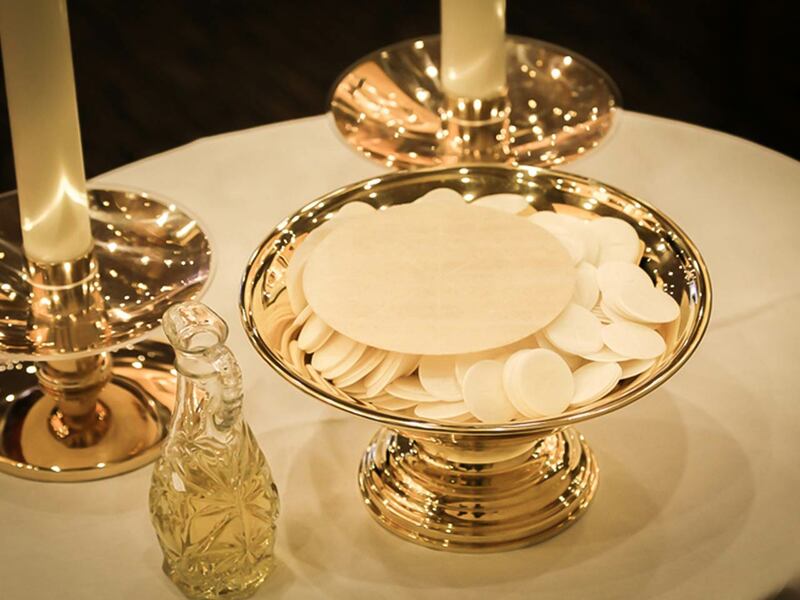 We offer preparation programs for each Sacrament.